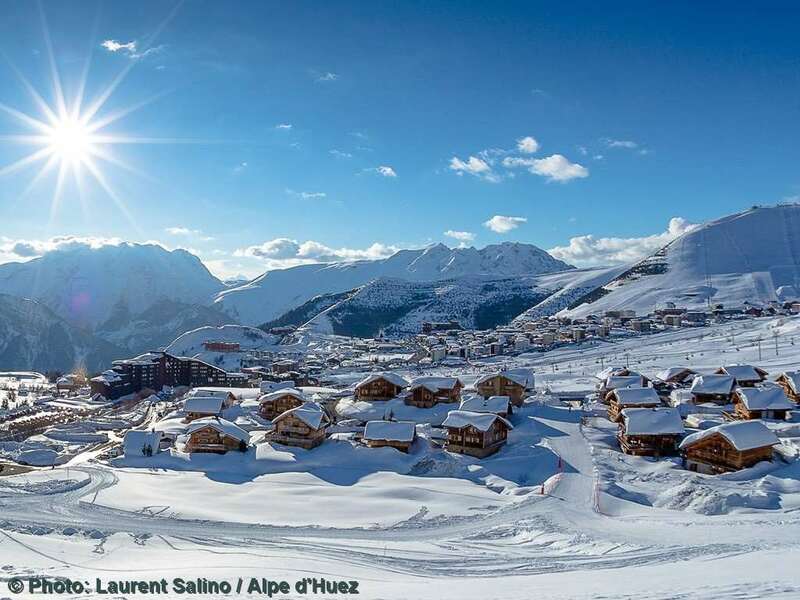 You can ski virtually to and from the door of these well situated apartments, and the commercial centre of the Les Bergers area is just a minute's walk away. All apartments have a kitchenette with four hot plates, fridge, microwave-grill, dishwasher and coffee maker. All have a kitchenette with hot plates, fridge, microwave-grill or traditional oven, dishwasher and coffee maker, bathroom with WC, TV and a balcony. Bed linen and local taxes included. Towels not included. Type C apts - sleep 2-4: living area with single sofa bed and pull-out bed. Double room. Type C1 studios - sleep 2-4: as Type C but with a cabin room with bunk beds instead of double room. Type E apts - sleep 2-6: living area with single sofa bed and pull-out bed. Double room. Cabin room with bunk beds.